If you want to score big the soccer ball stress reliever is the way to go. Fun for all sports fans and players alike!. 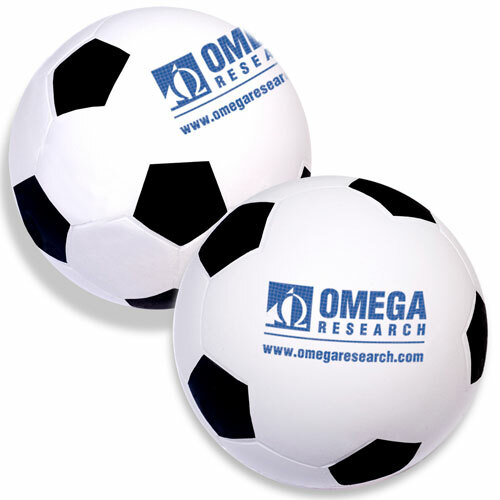 The Promotional Soccer Stress Ball is made of Squeezable polyurethane foam. Bulk / 7 lbs lbs / 150 pcs. / 17x14x9 box. Imprint Area: 1" x "